An education pilot program launched in Barrow County found both redundancies and gaps in the system's testing, according to data released by the Georgia Partnership for Excellence in Education. The program, called the Assessment Inventory Project, aimed to have children test "smarter" rather than more often, said Matt Cardoza, spokesman, in a press statement. Some of the redundancies include overlaps in state-mandated end-of-course tests and locally-assigned tests at the district level. “School districts desire to eliminate redundant testing and use their assessments in smarter ways," said Dr. Steve Dolinger, President of the Georgia Partnership, which conducted the study alongside the Georgia Department of Education. “This pilot program has helped these five districts facilitate a discussion about how best to use their assessments to ensure greater student success. We have been encouraged by the impact of this process and hope more districts will use these tools to evaluate their own assessment program." Some of the recommendations from the study include the elimination of elementary common assessments in language arts and math, the creation of a universal math screener test and the restructuring of middle school standardized tests as performance-based assessments. Current state law requires students in grades 3-8 to take end-of-grade tests in language arts and math, with science and social studies tests also given to 5th and 8th graders. "High school students take an end-of-course assessment for each of the eight courses designated by the State Board of Education, but school districts typically have additional tests they use for other local purposes," said Cardoza. 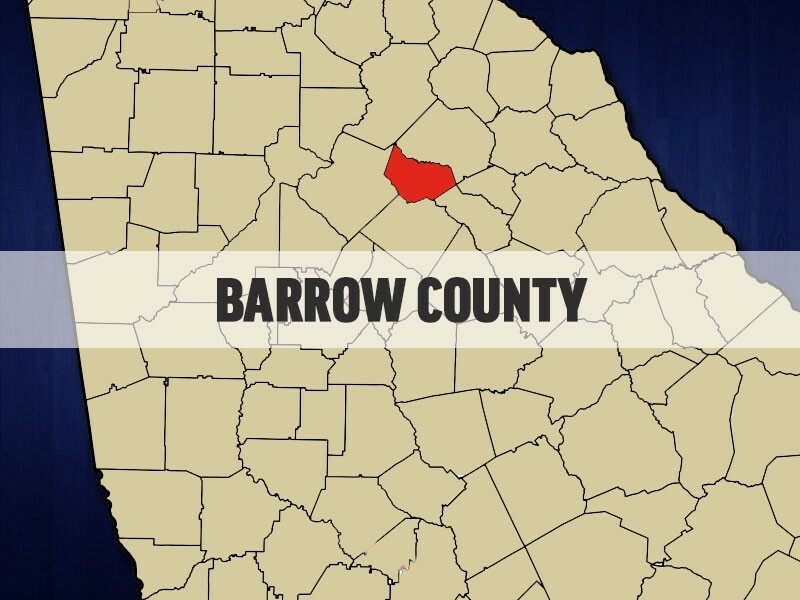 The study found that the Barrow County School system spent 0.35-percent of its budget on direct or indirect testing costs.